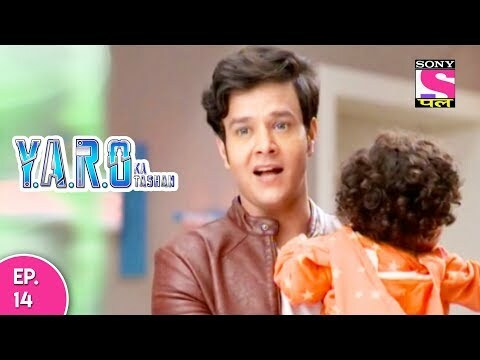 Y.A.R.O fails to understand his friends and goes on a quest to be a mother. He decides not to tell his parents because he was certain of being stopped by them. Y.A.R.O starts walking around the city, figuring out a way to become a mother when he hears a baby cry. He follows the sound and reaches a dark, storage room where two men are holding a baby hostage. He decides to save the baby and take care of it like his own. Meanwhile, Y.A.R.O's friends and family are worried about his whereabouts. What will Y.A.R.O do next?